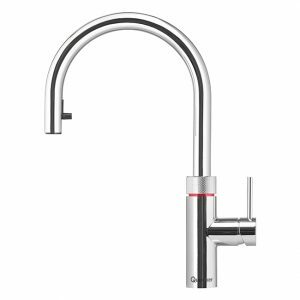 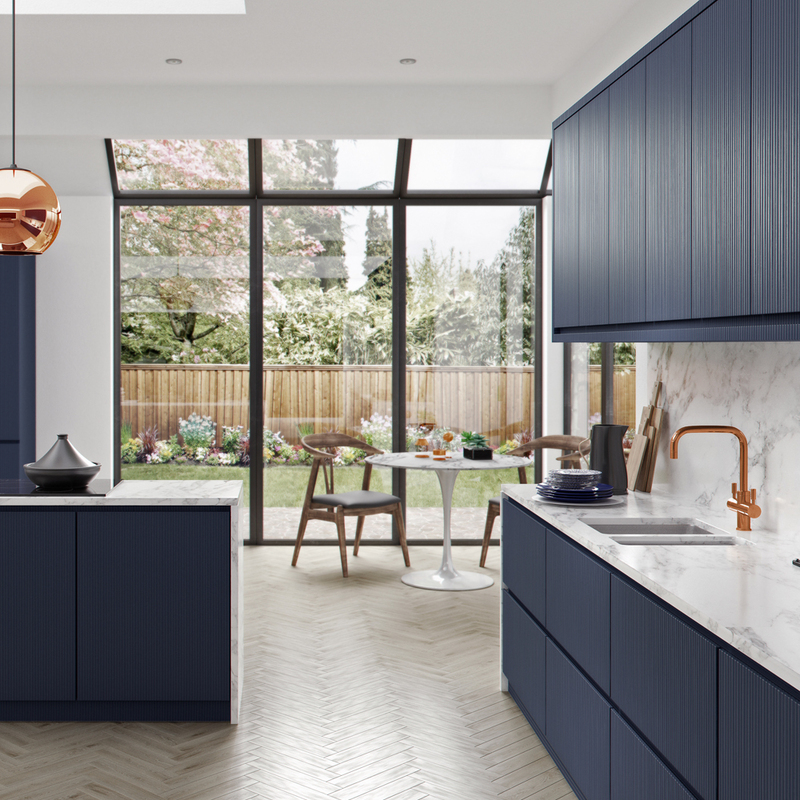 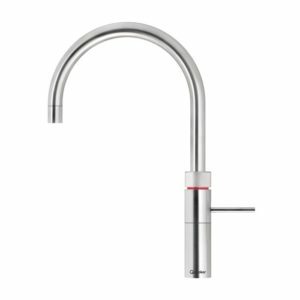 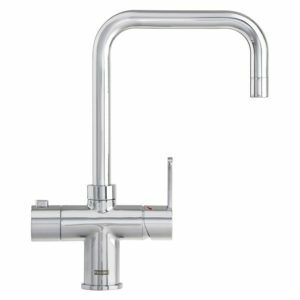 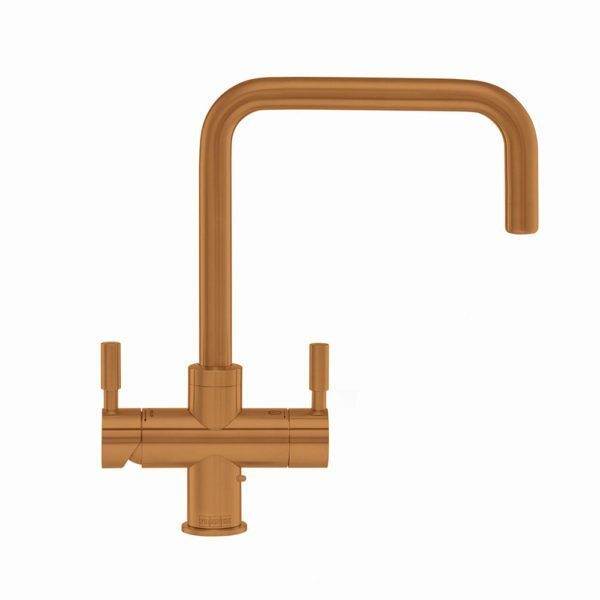 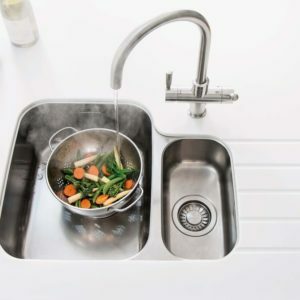 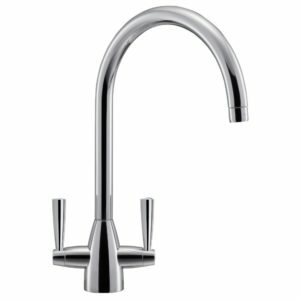 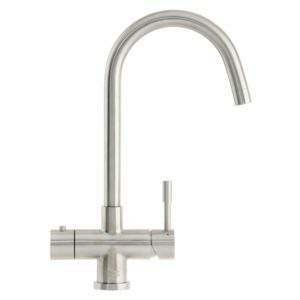 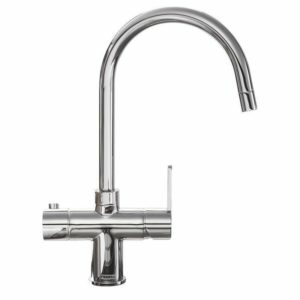 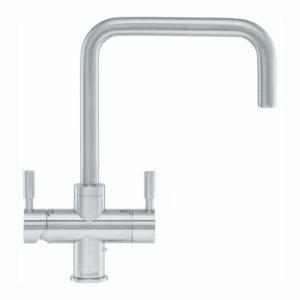 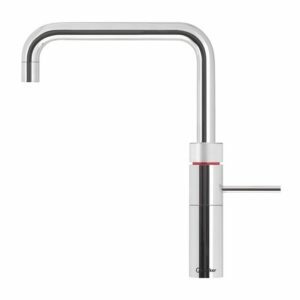 The Franke Omni Contemporary 4-in-1 tap dispenses hot, cold, filtered cold and filtered boiling water from a single spout. 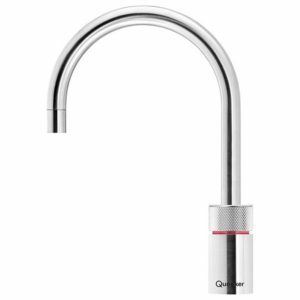 Unlike many hot water taps which dispense at 98°C the Omni dispenses at 100°C which is perfect for sterilising bottles, making tea and filling a pan for cooking. This model is finished in a copper colour.